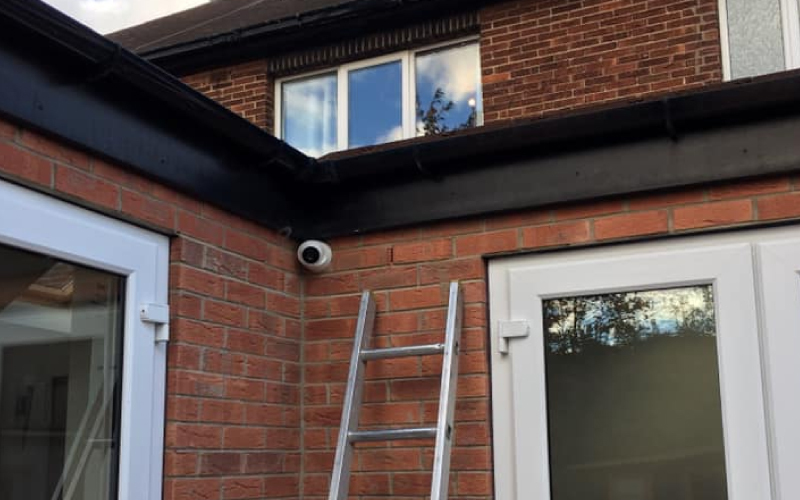 Being time served and highly skilled alarm installers means we can offer all of our clients the following home security services. If you would like any additional information regarding any of the services listed above then please feel free to call 07891 864 573 or visit our contact page to get in touch with us via email. Why not head over to our services page to see what we can offer you? 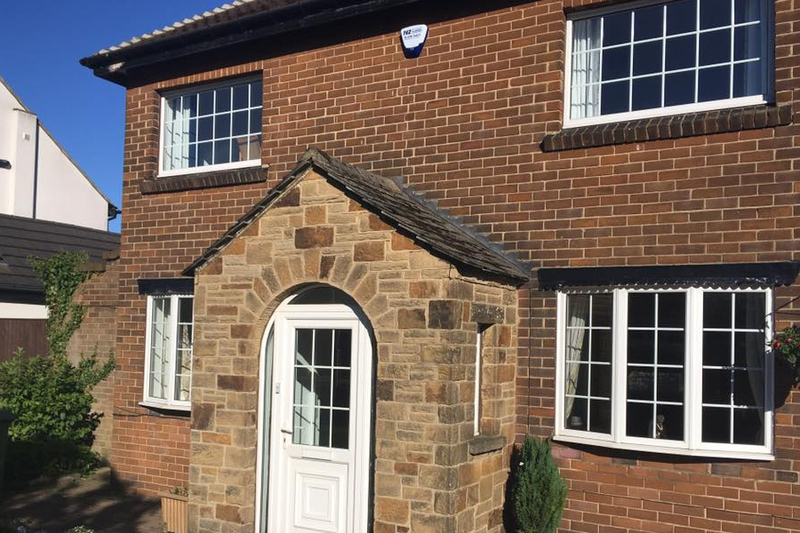 With many years experience working in the home security trade we have built up a wealth of experience. Our customers would gladly refer us the their own friends and family, and often give us repeat business themselves. Our quotes and rates are always accurate, and reflect the extremely high quality of work we are known for. We're reliable and trustworthy and work hard to ensure our customers know we won't let them down. TEZ Alarms turned up exactly on time and worked tirelessy until the job was completed. Nothing was too much trouble for them! I would certainly recommend! Recently used TEZ Alarms for some home security work. They came to my house and got on with it and the price was very fair. I will be having them back in the near future for more work I need doing. Thank you for taking the time to look at our website. If you have a question, or would like a no obligation quote, then get in touch.